If the sources are to be believed then we will soon witness the Samsung Galaxy S III Mini. Yes you heard it right; Samsung is expected to come up with the younger sibling of their flagship smart phone Galaxy S III. 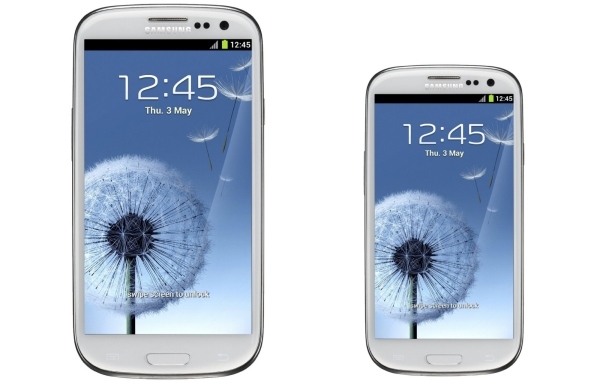 The Korean company has given the clear indication to revealed a 4 inches version of Galaxy S III which is dubbed as the Samsung Galaxy S III Mini and would be available in Germany from October 11th. Looking at the high demand of the smart phone having 4 inches of display, Samsung realise the need of a powerful and high end smart phone and thus they came up with the Samsung Galaxy S III mini, says the J K Shin, Company representative. The details of the device has not been revealed yet, however things which are expected compose of 5 MP camera, dual core processor, Android 4.1, 4 inches Super AMOLED display and 16/32 Gb of internal memory. Well we all are ready for the little sensation to come and hope to see the same success again as we witnessed in case of Galaxy S III. What Does O2 Have To Offer?